DULA International and KFPD have been collaborating to establish a new, innovative Design College for students with disabilities. We hope, with your support, to build a future of aspirations and opportunities for our young people. 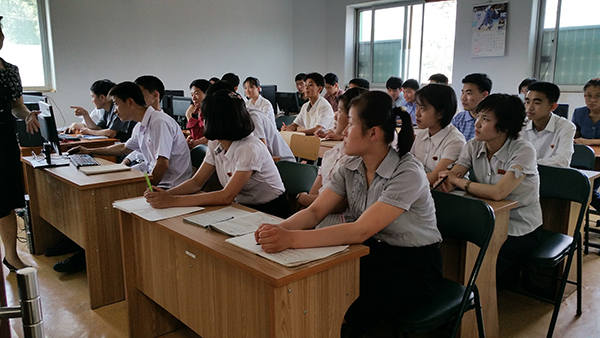 The teachers will be not only from Pyongyang, but various countries – we welcome expertise from around the world!